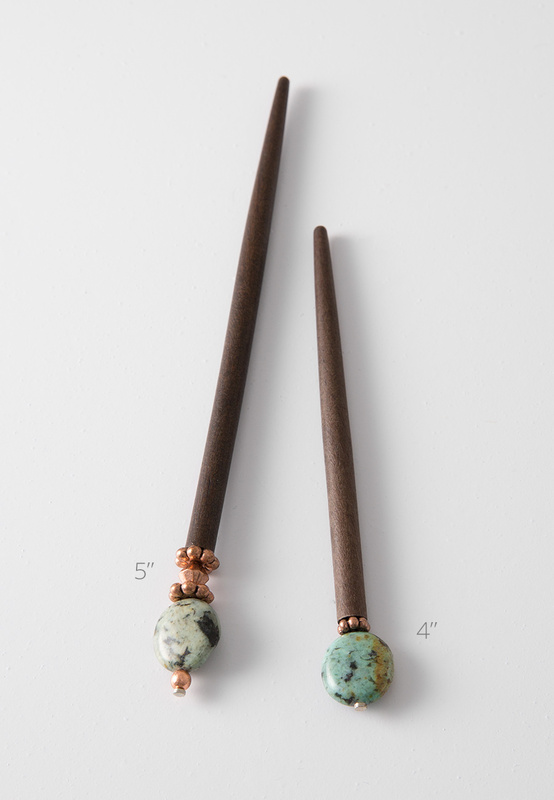 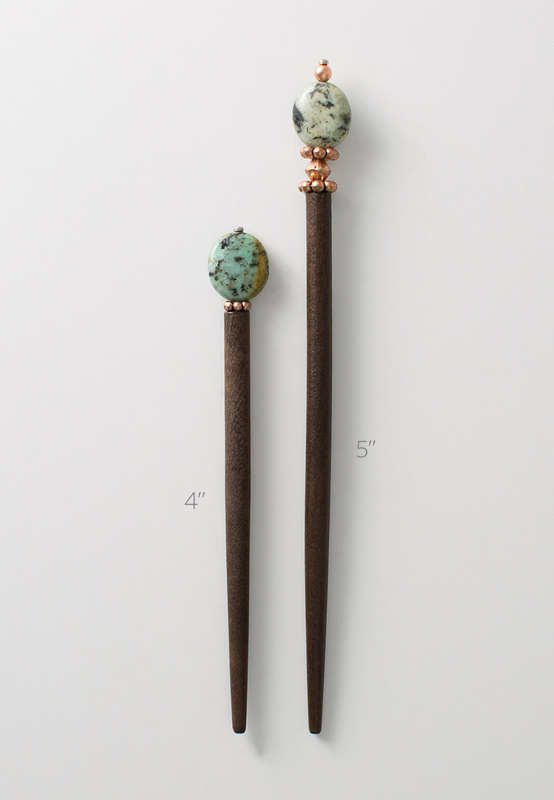 African turquoise combined with antiqued copper provide a rich and down-to-earth feel. 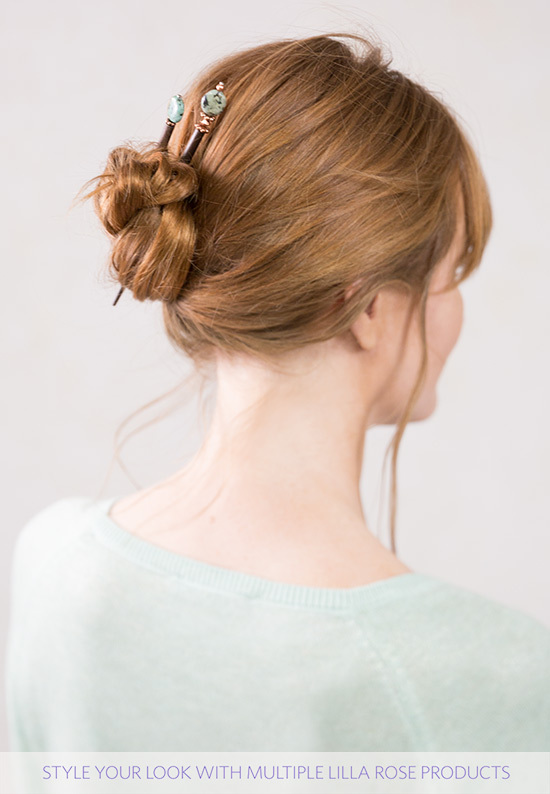 Uniquely crafted to alight the tapered dark wood stick and add style to any updo! 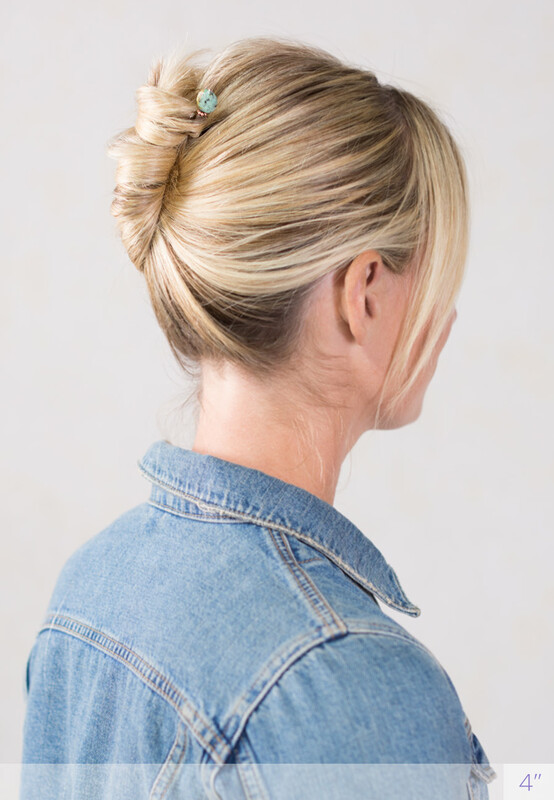 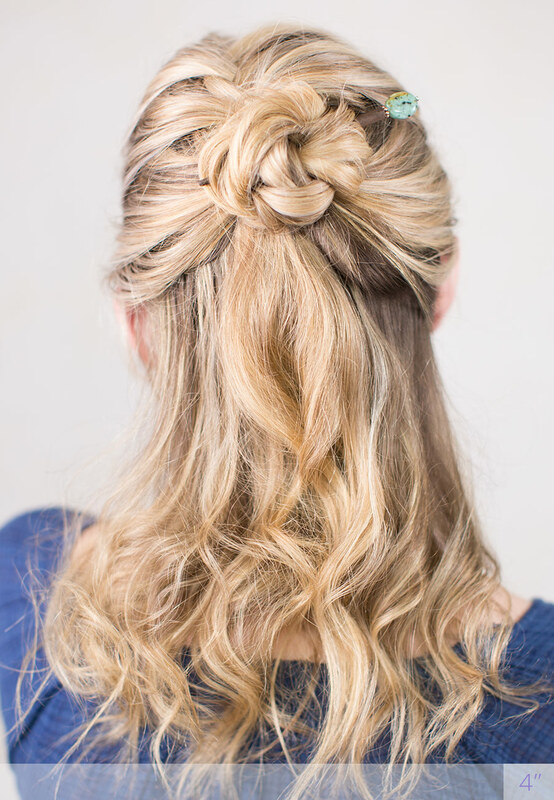 Enjoy one or even two hair sticks with a fun tails up or messy bun..Also makes a nice addition to the Leather 8 and Braided 8 Flexis.